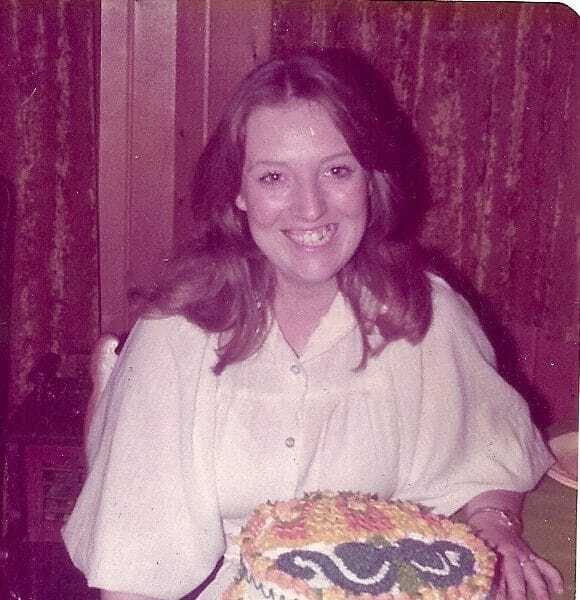 Debra Lynn Reed, 64, passed away at her home in Norman, Oklahoma on January 21st, 2019. She was born December 9th, 1954 in Sikeston, Missouri, to James D. Thompson and Shirley G. Thompson (Schaefer). Debbie was the best daughter, mother, sister, aunt, friend and nana. More than anything, she loved her family. She was kind-hearted, selfless and incredibly strong and resilient. She was also known for being a problem solver and was a go-to for others needing help. Debbie also loved to read, write, and watch movies. Debbie had three children that were her world, and she was especially enamored with her two grandchildren, Emily and Julian. Whether it was listening to Emily sing, or watching Julian dance, she found the most joy from these two little ones. Since watching Adam-12 in her youth, she had a dream of supporting law enforcement and realized that dream, as she was an 18(?) year employee within the Police Records Department in Norman, Oklahoma and was a great friend to her co-workers. Debbie is preceded in death by her father, James D. Thompson. She is survived by her mother, Shirley G. Thompson, her four sisters, Judy Thompson, Terri Morris, Joann Thompson and Sandy Morris, daughter, Kelly Piedra and her husband, Omar, and sons Jacob Reed and Matthew Reed. She has two grandchildren, Emily Reed and Julian Piedra. She will be missed tremendously by all.